South Africa has a great climate for growing tree’s & Shrubs however faux plants offer a water wise and maintenance free solution for people who want to enjoy them indoors. It's also ideal for holiday homes that are vacant for large periods of time. Real plants are beautiful, we are blessed to live in a country with such diverse Flora. Whatever the reason, many people have resorted to Faux/Artificial Trees because you can’t deny the benefits of going artificial. While real trees have sentimental value, artificial trees are convenient and cost-effective. Our tree’s & shrubs are hand built and custom made, although they’re not real your guests might not even know your plants are artificial. 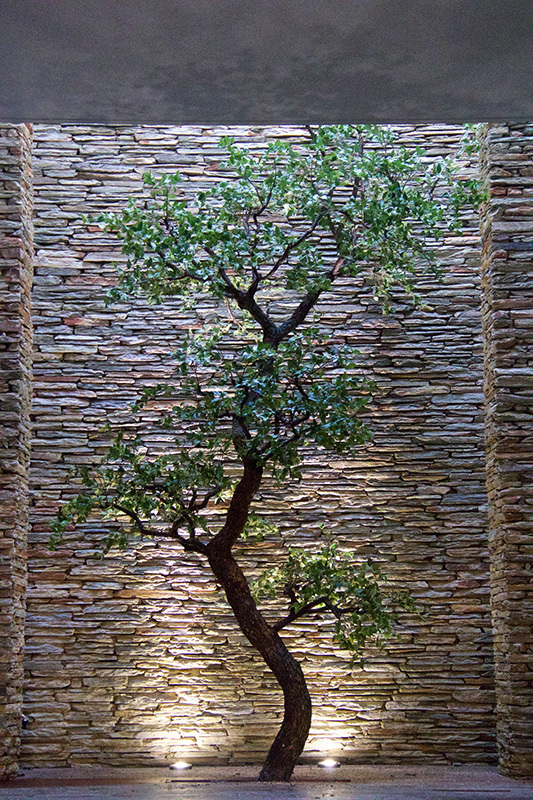 Whether you’re minimalist, modern, classic and traditional, there is an artificial tree to fit your style and ease. Check out our Pinterest board for pickings.